Just like an athlete, you can go it alone and get some occasional wins. To win a gold medal requires a clear plan, consistent discipline and constant improvement. At The Center for Sales Strategy (CSS), we take delivering client results seriously. We are here to help take your sales strategy from occasional wins to gold medals. Our proven strategies help clients improve their company’s sales performance and increase their sales revenue by providing tailored solutions for their needs. CSS consultants have a combined total of over 255 years of experiences in sales and sales leadership, with the average consultant having over 25 years of experience to guide our clients and create solutions specific to their needs. From talent and coaching to training, the CSS team of over 35 employees across 16 states is serving 73 clients in 353 markets. Not only is the CSS team there at the beginning, they are there through the process, delivering strategic plans and training workshops to enable the clients to increase and grow their sales revenue. In the past 2 years, over 1,100 people attended more than 100 workshops focused on talent, selling and digital sales. Since 2014, CSS has helped our clients generate a total of $17,010,948 in new digital revenue as a part of the Digital TargetDrives that follow our Digital Workshops. That is an average of $261,707 per Digital TargetDrive! 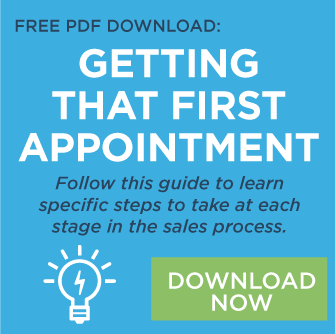 Free resources covering Sales, Sales Management, and Inbound Marketing. Our sales blog offers unique perspectives for managers to hire talented salespeople and coach their sales teams to improve performance. 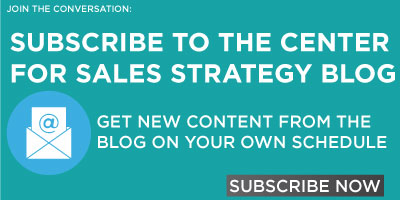 LeadG2’s inbound marketing blog shares strategies and tactics to make your marketing more successful.